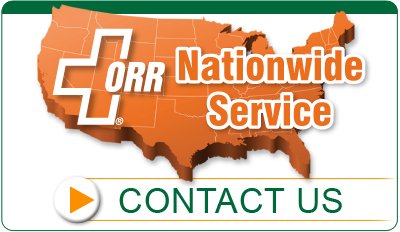 ORR Protection provides a variety of services to ensure our customers have the help they need, when they need it. 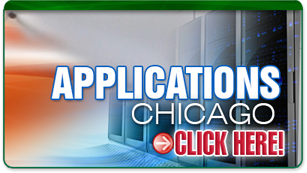 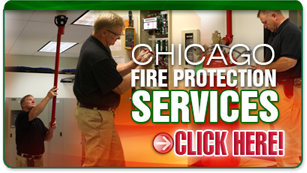 From 24 hour emergency responders to system repairs and testing, we have you covered! 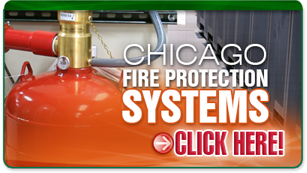 It's all part of our commitment to be your one stop source for fire protection.